Today I'm weighing in on nuts! Patients always ask me about nuts and nutrition. "I hear nuts are really healthy for you." "I hear nuts make you fat!" . All of the health information thrown around can.... (wait for it)...make you nuts (sorry). I tell my patients that nuts are very healthy for you. They are the perfect snack for a great source of healthy fats and protein. Then I follow up by saying how important it is to moderate your portion sizes! Stick to about an ounce, or one small palmful. 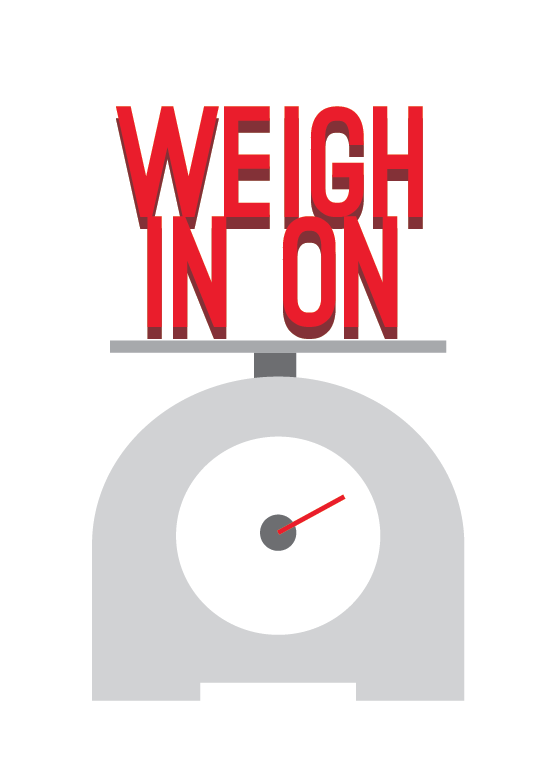 Too much of a good thing can make you gain weight no matter what. 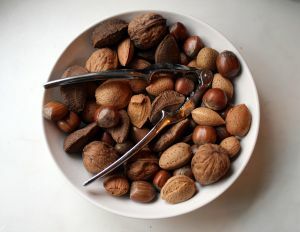 Almonds and Hazelnuts: rich invitamin E which can help reduce your risk of certain chronic diseases. Brazil nuts: 1 nut gives you all of the selenium you need in a day! Walnuts: contains omega 3 fatty acids-good for your heart. Pistachios and Pecans: high in beta-sitosterol, which can help lower cholesterol levels. Macadamias: highest in monounsaturated fat of all tree nuts-heart healthy (in moderation). Cashews: low in total fat and my personal favorite! Did you know tree nuts have a qualified FDA health claim? "Scientific evidence suggests...that eating 1.5 ounces a day of most nuts as part ofa diet low in saturated fat and cholesterol may reduce the risk of heart disease". Stay tuned for the newest research looking at the effect of nuts on diabetes, satiety, and body weight maintenance. So now that you know some of the health benefits of nuts, what are you going to do with them? Sure, you can buy them plain to snack on, but it's the holidays! I'm not the food police, and goodness knows I love a cookie every now and then. Solution? Macadamia cookies. Preheat the oven to 375 F. Line your tray with a Silpat/parchment paper. Add nuts, flour, sugar, and ginger to a food processor and pulse into a fine powder. Add egg and vanilla and pulse. Gradually add the milk in a thin stream with the motor running until the mix begins to come together. Transfer to a floured board and knead until a smooth dough forms. Shape into bite sized balls and place on a tray. Press the top with a fork. Bake 12-15 mins or until golden.